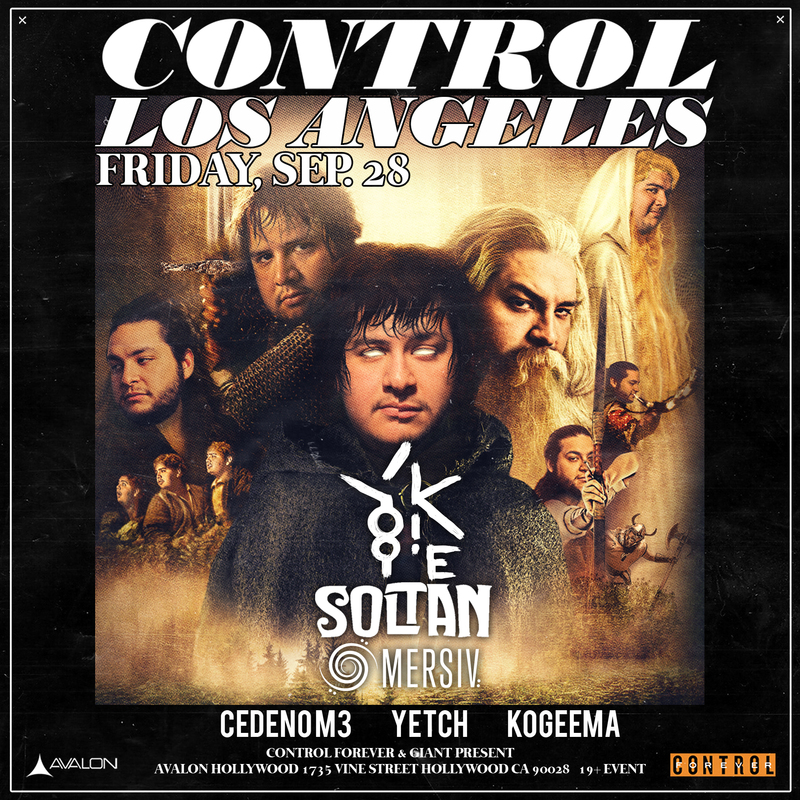 CONTROL Friday’s makes a cheeky comeback to Avalon Hollywood on September 28th! The headliners for this night will be musical geniuses YOOKiE, Soltan, and Mersiv followed by the support of recognized local DJs Cedeno M3, Yetch, and Koomega. 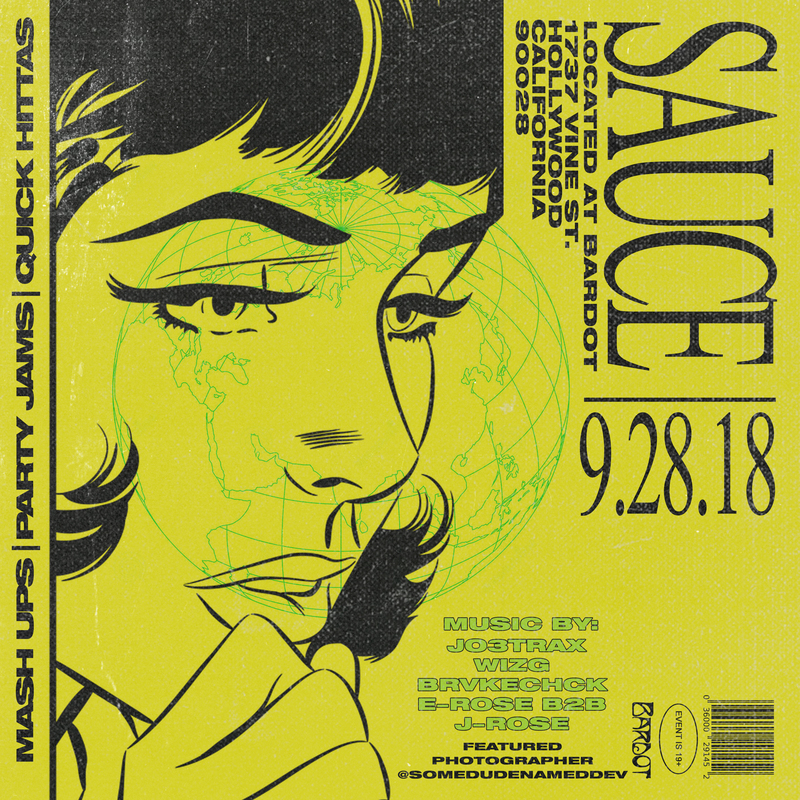 Avalon opens their stage to the bass savvy brothers Anthony and Chris aka, YOOKiE, bringing their dubstep fervor all they way from New York to LA. These brother’s talents are hard to ignore, leading them to the opportunity to work alongside the likes of Slander, Jauz and Kompany. In addition to this, their remixes of songs from Skrillex and NGHTMRE have received much praise for their neck breaking fusions. YOOKiE’s momentum in the EDM scene is only getting started and is sure to shake up the venues mass. Sharing the stage with YOOKiE will be the talented and innovative DJ Soltan. Soltan’s style is unlike what one would expect from the average dubstep artist due to his unique addition of middle eastern tunes to his dubstep mixes. This artist’s performance is sure to provide an adrenaline rush with an eastern Mediterranean twist. Joining the performance will be the gangsta rapper of Palestinian origin, Mersiv, coming from Berlin, Germany. This bustling rapper undoubtedly has a natural capability to own the spotlight and is sure to get the crowding going with his rhythmic and passionate hits. Join us at Avalon to witness this versatile and exciting lineup on September 28th! The performances of YOOKiE, Soltan, Mersiv, Cedeno M3, Yetch, and Koogema are sure to provide a mixed bag of undeniable fun.